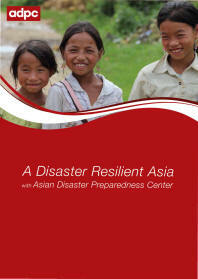 From 24 to 26 June 2011, Typhoon Haima swept through the northern and central provinces of Lao PDR, causing widespread flooding in four provinces – Bolikhamxay, Xayaboury, Vientiane, and Xiengkhouang. The floods caused extensive damage to people’s livelihoods, property, and to social and physical infrastructure. 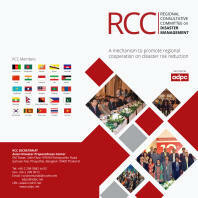 This Report is a collective output of the collaboration and efforts made jointly between the Government of Lao PDR and the development partners in assessing the damage, losses and resource needed for recovery, restoration of people’s livelihoods, and improving the climate resilience of the affected sectors in the short, medium and longer terms. 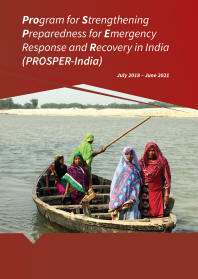 This report also highlights some of the government commitments to improve its internal coordination and reporting system for disaster emergency response and preparedness between the line ministries at the central and local levels, as well as to establish the Monitoring and Evaluation (M&E) framework for long term reconstruction and recovery.